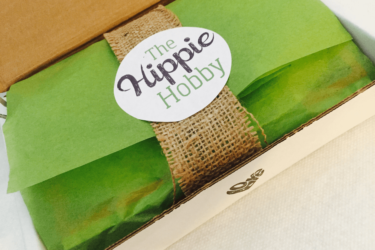 A subscription box for gardeners of all skill levels! We send seeds (and sometimes live plants) that are well suited to the time of year! Get Just Seeds, or go for a Bin with seeds, items, and knowledge to get started. Just add soil, water, and sun! Save 10% on your subscription! 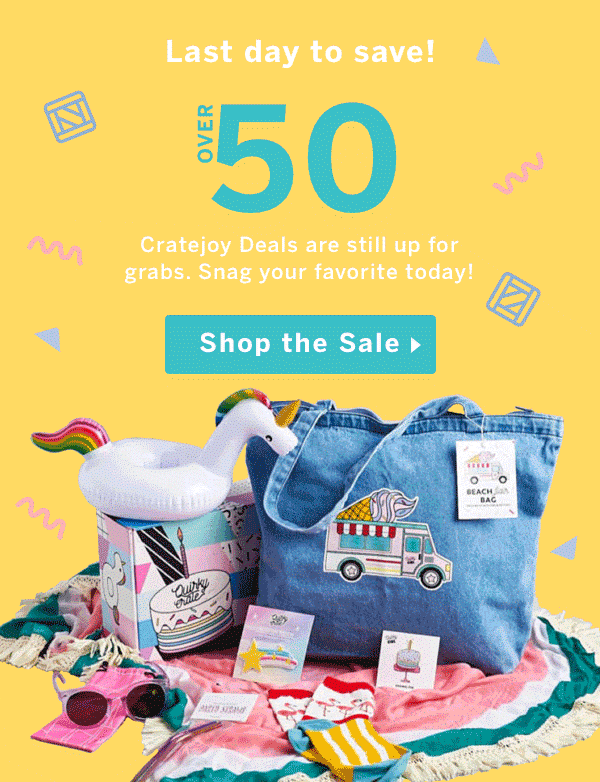 Use coupon code subscribinbox1. Bloomin’ Bin Cyber Monday Deal: Get 15% off site wide! Bloomin’ Bin Black Friday Deal: Get 15% off site wide! Bloomin’ Bin Giving Tuesday 2017 Deal: Free Region specific Wildflower seeds with every purchase! Bloomin’ Bin 2017 Cyber Monday Coupon: Get 15% off site wide! 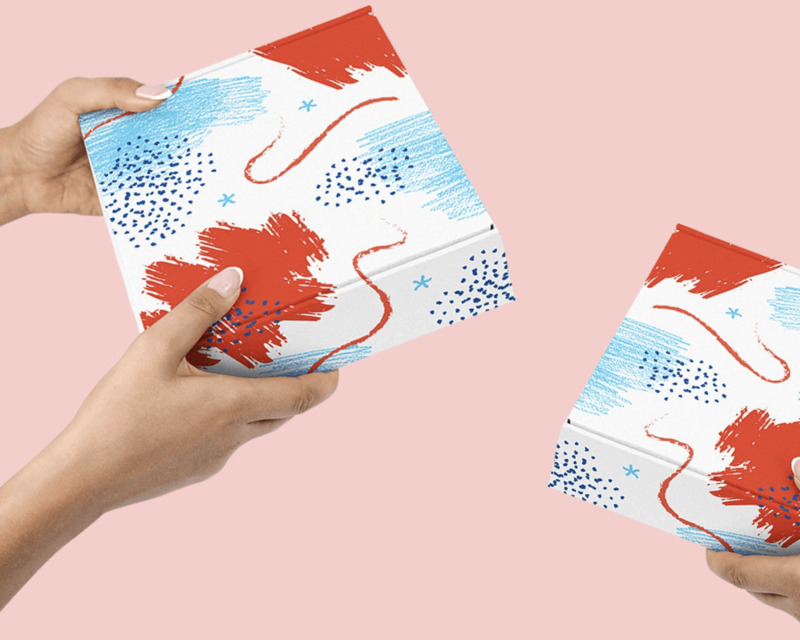 Bloomin’ Bin Subscription Box Sunday Coupon: Save 15% on any subscription! Bloomin’ Bin Black Friday 2017 Coupon: 25% off a prepaid subscription or 10% off monthly! 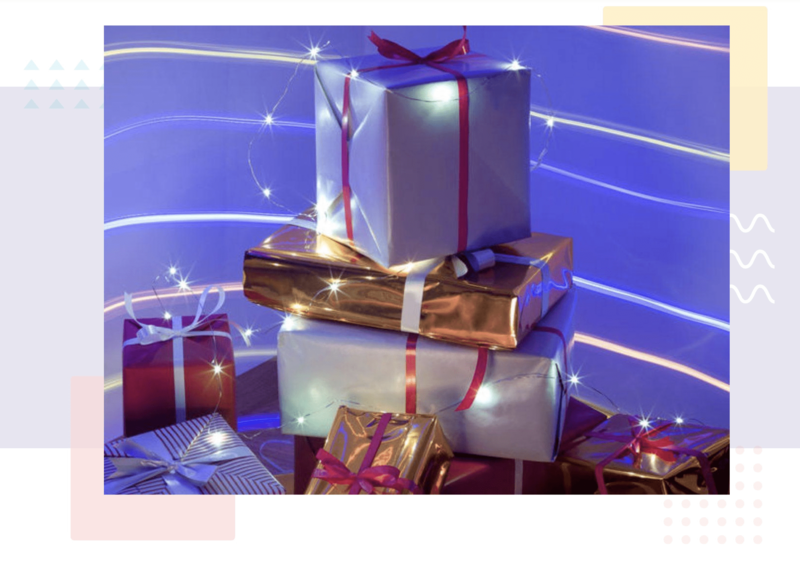 Bloomin’ Bin Cyber Monday Deals! Save on a Gardening Subscription Box! 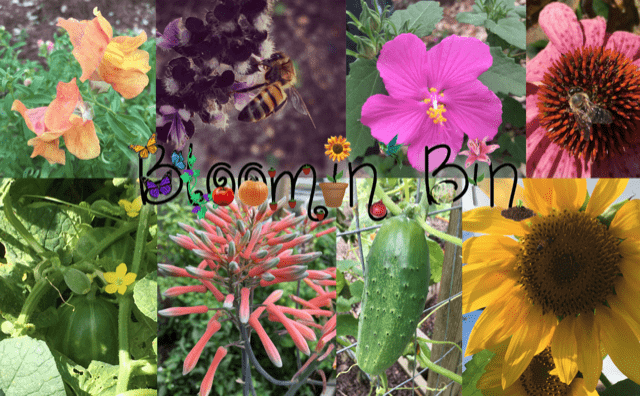 Bloomin’ Bin Black Friday Deals! Save on a Gardening Subscription Box! Nice to get a package that is ecologically friendly and interesting. The strawberry plants were just in time for the season and the inclusion of not only soil and pots, but also plant food that I didn’t even know existed was a nice plus. I learned something. Good start. I am loving it! 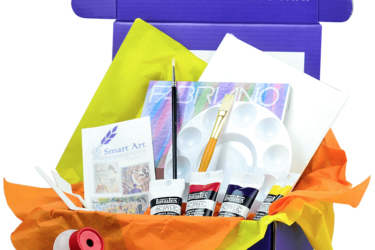 WHat a great subscription box! 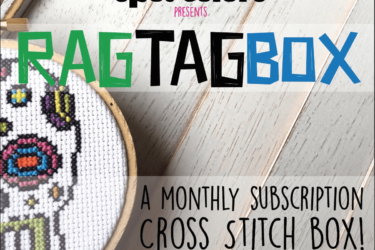 I love that this subscription box is not just a project to entertain the kids, not just an educational experience, but it is also giving a long term gift of food! YUM! SO the box literally comes with EVERYTHING, but water and sun, to grow something. Including a planter conatainer! What a treat! As a homeschool mom, I am always looking for hands on experiences for my children, BUT pinterest just wears this mama out. Not only do I have to find the project, I have to print out the instructions or create them and then go about gathering and buying supplies. By the time we are starting the project, I am over it. So the idea that this sweet box shows up with the idea, instructions, and supplies and I didn’t have to put forth any effort, I am just as excited as they are to work on the project! Thank you!